"Technical Manufacturers Representatives for over 30 years"
Latest generation designs deliver significant size and weight savings compared to D38999 solutions. 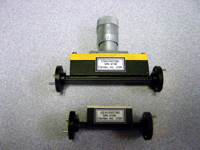 Separation nuts, pin pullers, tension links and releases, cable releases, and electrical switches. 400Hz, 28VDC, & 270VDC receptacles, plugs, cables, and safety systems. Introducing Super Z Flex; Flexible RF Cables 18Ghz, 26.5GHz and 40GHz. 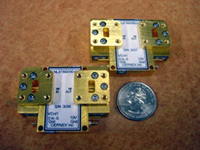 MANUFACTURES GaAs, HEMT, PHEMT, and MMIC based products covering 30KHZ-110 GHZ range for commercial and military applications.